Dear Small Size Friends and all theatres around the world! We would like to announce call for proposals! 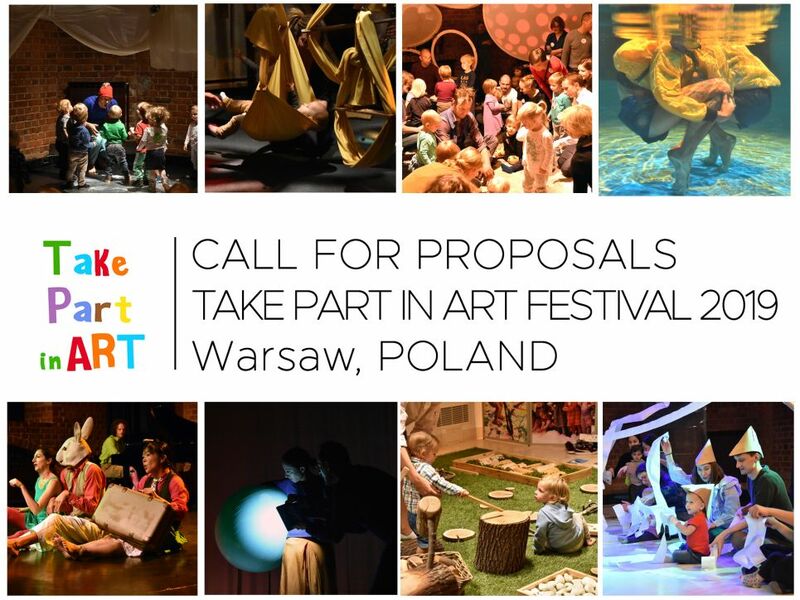 If you wish to present your show for early years in Warsaw (Poland) during fourth edition of TAKE PART IN ART festival - send us your proposal at pr@teatrmalegowidza.pl. TAKE PART IN ART with us!